It is pictured with aluminum wheels in another ad. Contact Todd Krahl, Salina, KS You can Google "Todd Krahl Salina, KS" it pops right up with address and phone. I don't post phone # without permission. 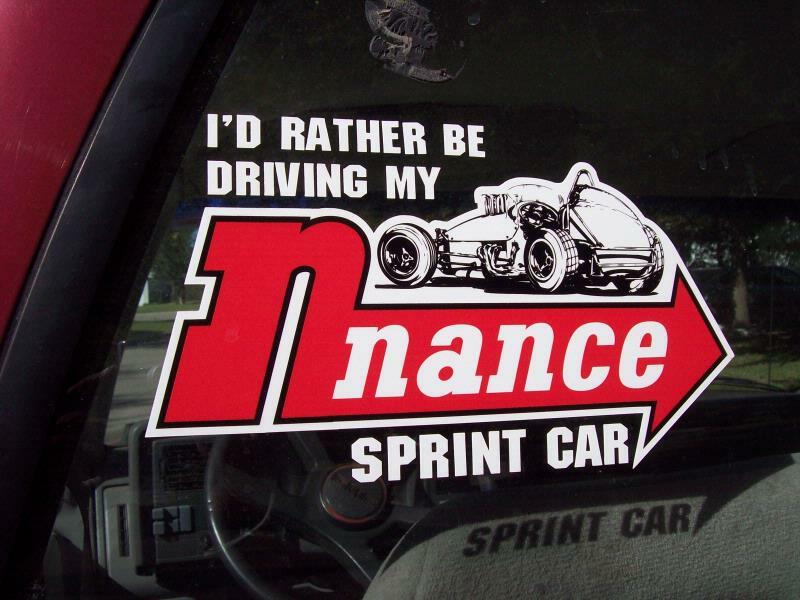 Mention you seen it here on Racing From The Past. Time and footwork considered building one of these, that is a steal. An ex-Lloyd Ruby 1970's Indy car for sale. 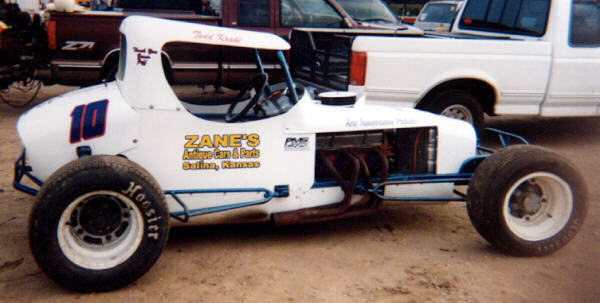 Lloyd ran this car 2-3 times at the speedway . I am looking for an in/out box CAE preferred but I'm not picky. I know where one is these days. Am needing a nance adjustable weight jacker. anybody want to buy old nascar cardboard standyps? Do you know what the wheelbase is? Looks like Paul Martens is having a garage sale. 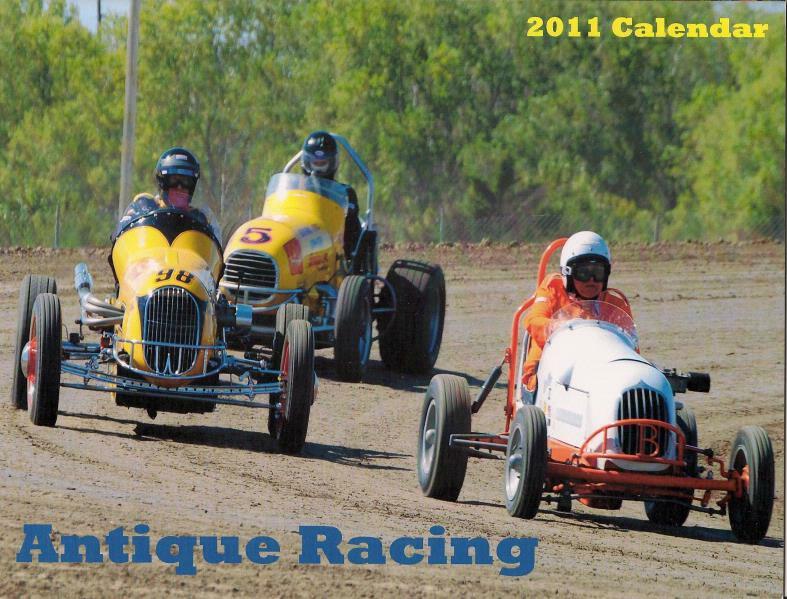 This is high quality all color 2011 calendar of KAR (Kansas Antique Racers) members. Twelve different full size cars and numerous insets of the cars and a center fold. Midgets champ cars sprints, and a couple of metal bodied coupes and sedans. It would look great in your office, shop or living room (LOL if the wife will allow that kind of stuff). 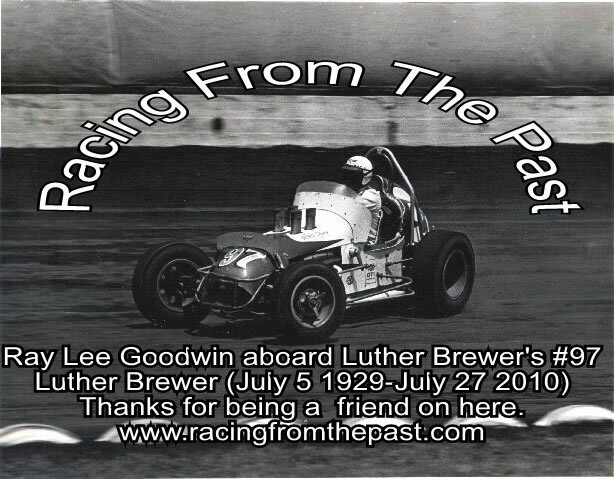 You can contact Randy Lane Photography at [email protected] Tell them you seen it here at Racing From The Past. I have one of these calendars thanks to my good friend Dwane Wolfe. It is great. Thank you Dwane. 2000-All (9) Includes 2 premier editions. Note that the Dec.2000/Jan.2001 is a double edition. It is listed as Vol. 2 No. 1. 2004-All (14) Includes 2 for May and July. 2006-All (14) Includes 2 each Oct,/Dec. Note that Jan. issue is rough on the botton. 2007-All (11) The Oct,/Nov. is one issue. The Dec. Issue is a little rough. 2008-All (13) There are 2 Nov. 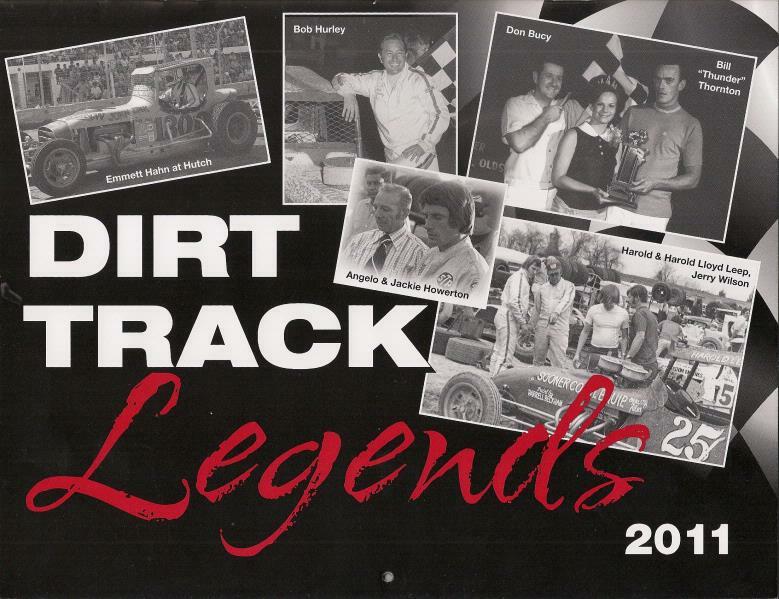 The 2011 Tulsa Dirt Track Legends Calendars are out. You can order yours for $10 + $2 postage. If your at this years Chili Bowl you can save the $2 and get yours at the legends booth. All proceeds go to the benevolent fund for flowers related to sheet time and funerals of old drivers, owners, pit men etc. utility assistance or whatever we have funding for at the time of a valid emergency. Don Bucy, 1960's Tulsa Speedway Flagman is once again heading this up.